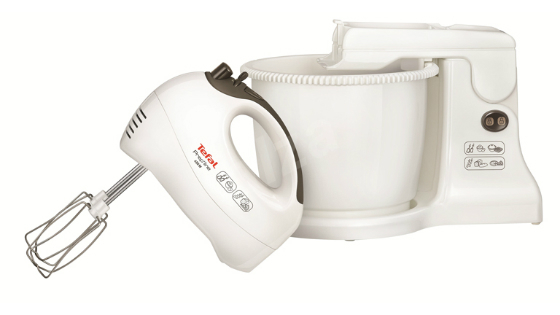 Tefal Produces high-quality cookware, irons and small cooking appliances. 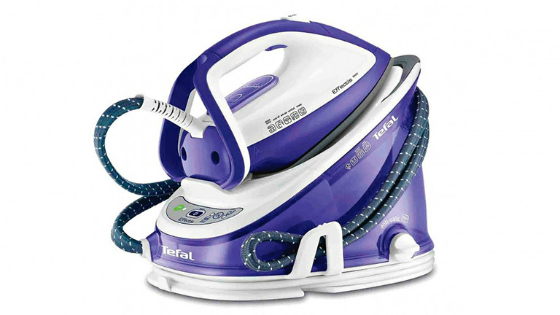 Tefal irons, steam stations and garment steamers help users keep their clothes looking fresh and crisp. Boasting high steam outputs, anti–drip technology and autoclean soleplates, a Tefal iron or steamer can remove the most stubborn of creases without the need for regular maintenance or the threat of staining clothes. Tefal garment care products come in a range of styles and sizes to suit any taste and budget. From a simple Tefal steam iron to an advanced Tefal steamer, Tefal offer something for every need. Tefal electric cooking appliances take the guesswork and the hassle out of food preparation. From a Tefal Soup maker to the ground–breaking Tefal Actifry that can make chips with just a teaspoonful of oil, Tefal appliances can help users prepare food with the touch of a button. 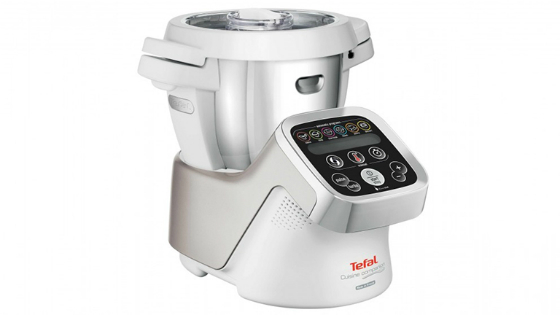 A Tefal multi–cooker like the Cuisine Companion can even cook, knead, steam blend, stir, emulsify and more to provide total cooking flexibility in one compact, counter–top unit. Easy–to–use and built–to–last, Tefal food preparation appliances help users increase their cooking repertoire and produce first–class results.